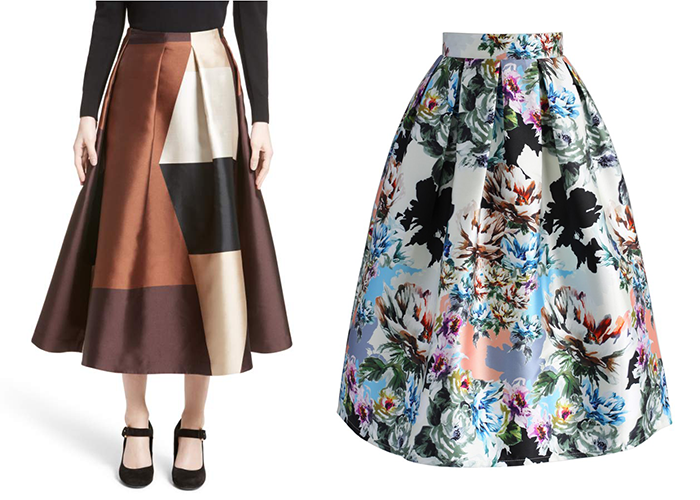 Midi Skirts: The Most Beautiful Ones We Could Find! 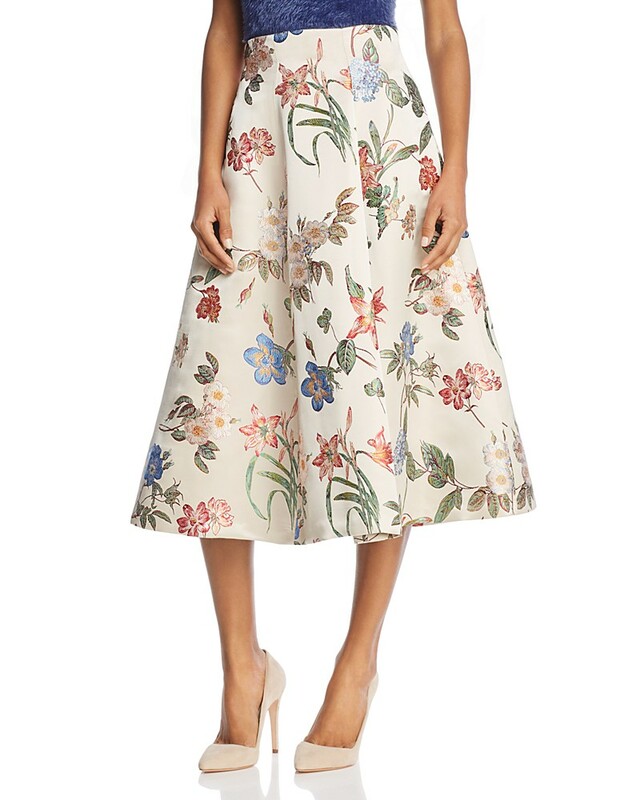 Mid-length skirts, or “midi skirts,” are one of the few styles of clothing that always come back into style. It’s long enough for work but still shows a little skin, and its length is classy enough to be utilized in both casual and formal wear. Midi skirts are a top trend for Fall 2017 so we rounded up our favorites!